We are pleased to announce the expansion of our practice into the North Shore area. 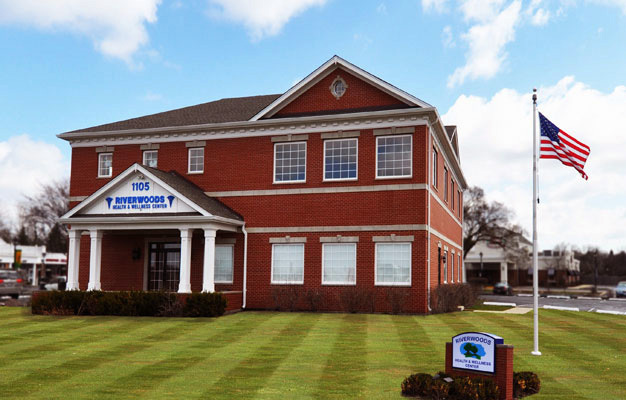 Our brand new, state of the art facility is conveniently located at the corner of Deerfield Road and Milwaukee Avenue in Riverwoods. 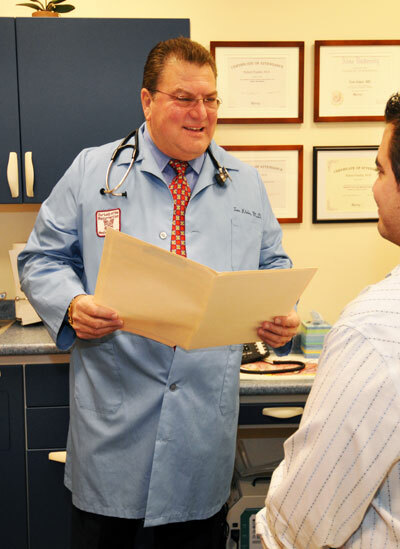 Our medical staff offers an outstanding range of expertise and experience and provides the highest quality primary care and specialty services. 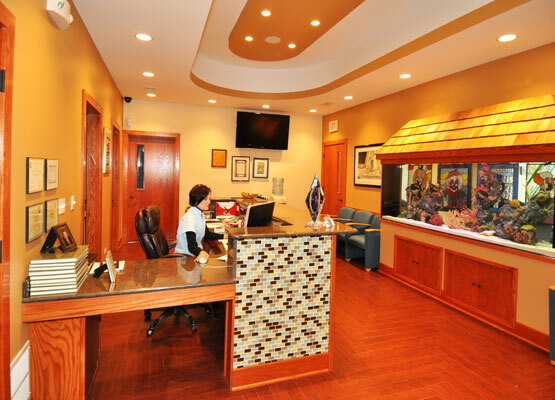 We are committed to adding our personal touch to every patient relationship we have. 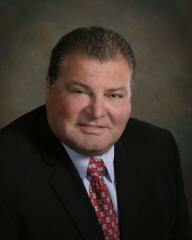 As medical director, Dr. Tom Klein has 25 plus years of professional experience in the Chicago area. His clinical focus is on internal medicine and geriatrics. He is also board-eligible in Aesthetic Medicine. 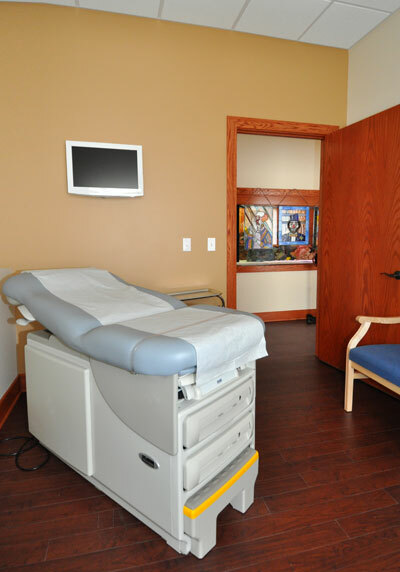 We are currently accepting new patients as well as referrals from local area hospitals and nursing facilities. Most insurances and medicare welcome. You can contact us at 847-325-5110 for your appointment. We look forward to meeting your medical and aesthetic needs. See our Calendar for a list of upcoming events. Copyright © 2009 Riverwoods Health & Wellness Center. All Rights Reserved.